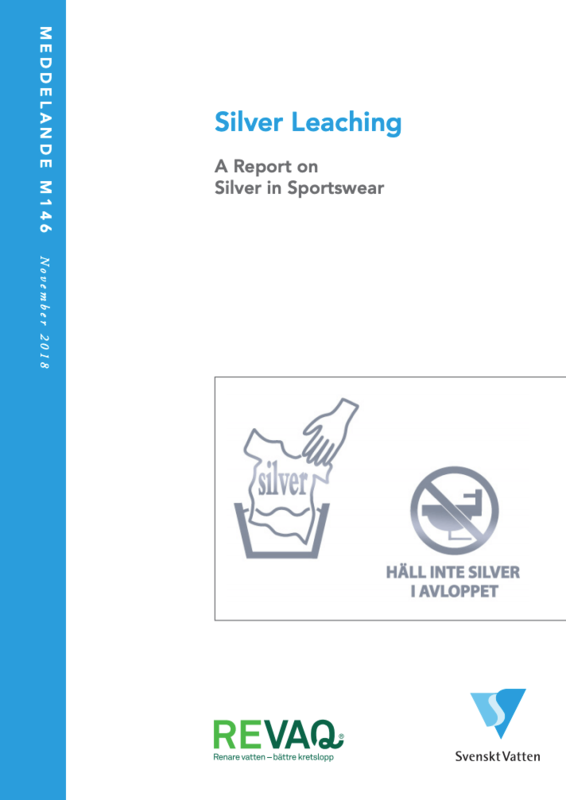 Silver Leaching is a report on silver in sportswear. Our intention with this report is to highlight the problems created by silver for our environment and water cycle. We wish to highlight above all the leaching of silver which takes place when washing this clothing and which will in the long run affect life in our lakes and seas. Silver is used in items such as sportswear because of its antibacterial properties. What many of us do not know is that silver is classified as a biocide; that is to say, a toxin. In the long run the silver found in the water cycle can pose a significant threat to the wealth of life in the sediments of our lakes and seas. Sediment-dwelling creatures and organisms play a crucial role in the biological networks created by nature.